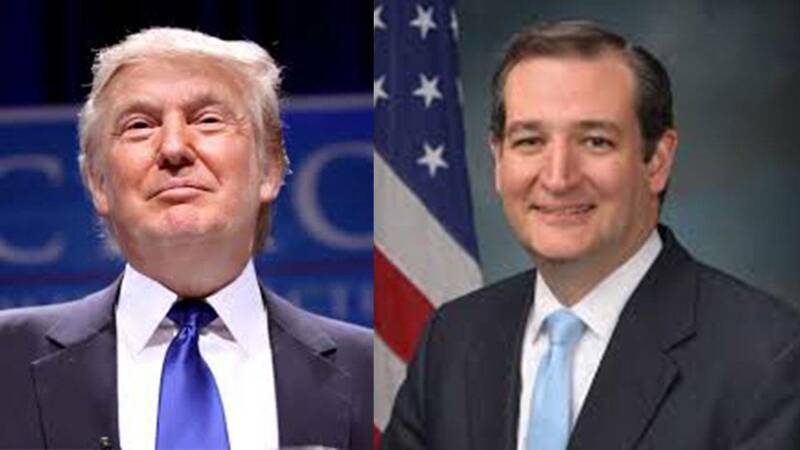 Sen. Ted Cruz and Donald Trump are tied with 27% at the top of a new Texas Tribune poll. When it comes to the Democrats though, there seems to be no contest. It’s Hillary Clinton in Texas. Who would voters pick if Tea Party ran a candidate?